At the end of a world cup- Russia 2018 - another kicks-off. 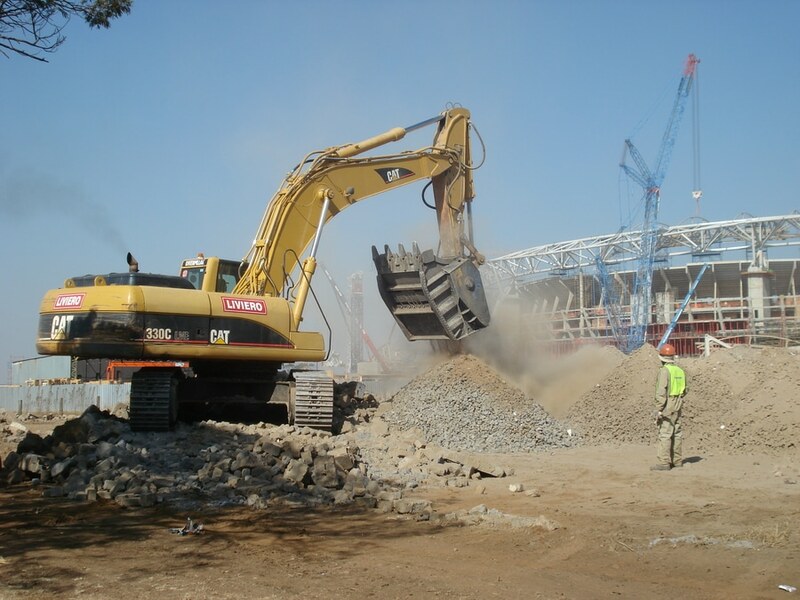 At least for MB Crusher equipment, which are already at work in many construction sites in Qatar, for the construction of the FIFA 2022 World Cup stadiums. In fact, in view of the next football championships, more than 100 billion dollars was invested in the country in projects and infrastructure. 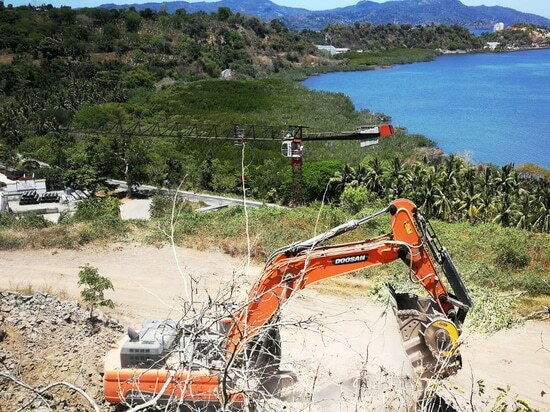 Providing a great opportunity for local and international contracting companies, which were involved in enduring projects that gave drive to the economy. 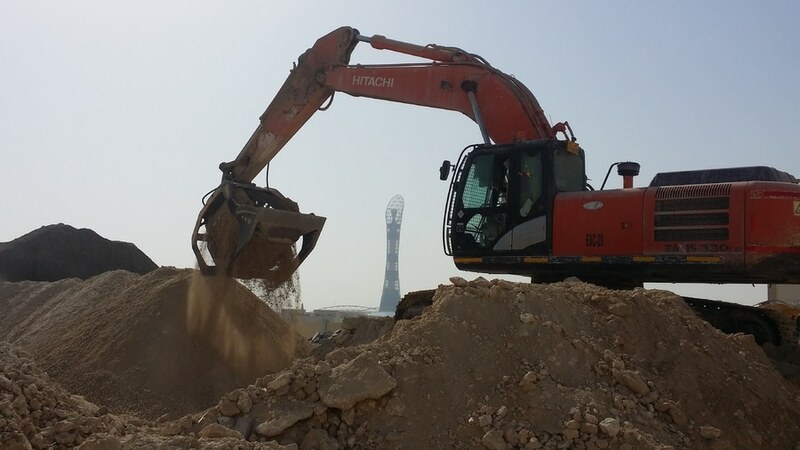 An influential construction company involved in these projects, Al-Jaber and Makhlouf Company, is using the MB-S18 screening bucket for the works of Al Furousiya Street, in the Aspire Zone. It represents the main connection to reach the Al-Khor Stadium complex, a structure with 45.330 seats designed in the form of an asymmetrical seashell. Why has a Mb screener been chosen? To simplify operations and respect deadlines. 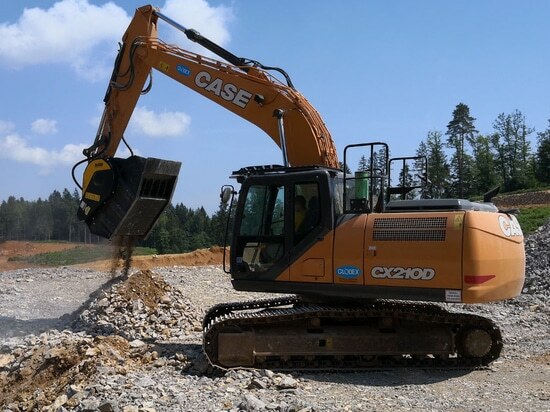 In fact, with just one equipment connected to a Hitachi excavator, the company has completed a site that would have required much more time, more resources, more money. The excavated material was screened by the MB-S18. The coarser part was used as a subbase, while the fine part was mixed with sand and used as base. 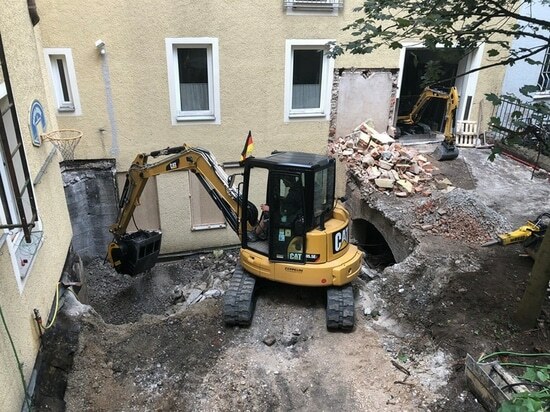 The construction site won the match. It terms of saving time, reducing machinery, saving money. First of all, because the large processing plants are about 50 kilometers from the site, the use of MB screener reduced comings and goings of trucks, in a road that is already very crowded and busy. Secondly, by processing and reusing the excavated material directly on site, processing times and the procurement costs have been halved. So who has lost the match? Costs and transport times, were practically shown the red card. And the costs of material purchasing and disposal were benched. 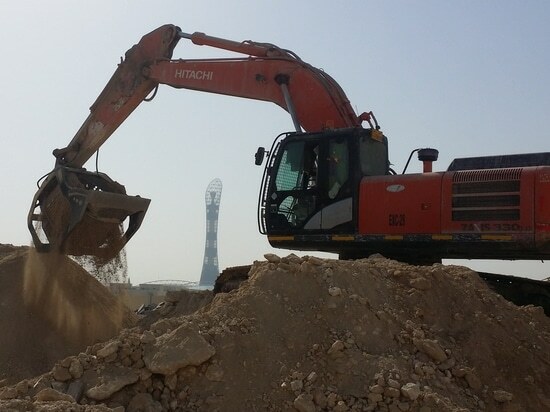 But the tournament does not end here; there are still many projects under way for the 2022 World Cup in Qatar. Like the construction of a 320 km new metro network, and the connection of all the stadiums with the country's motorway system. Only those who pick a winning team of equipment, therefore, will be truly competitive.